Akiba is the future of self-service self-storage. With fully automated web-based reservations, move-ins and account management, Akiba enables you to serve your customers 24 hours a day, seven days a week. Akiba (A-Kee-Ba) is the Swahili term for ‘storage’. 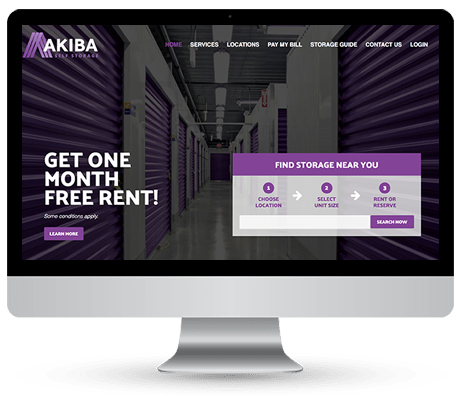 Akiba, by Rental Payment Solutions (RPS), is the future of self-service self-storage. 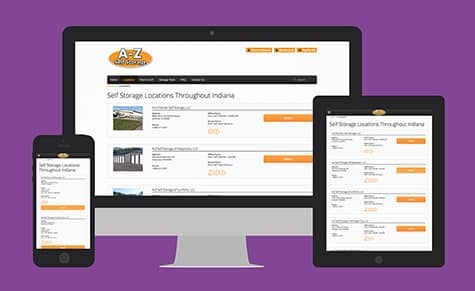 Akiba is a web based application that integrates directly with your Sitelink storage management software, providing fully automated reservations, move-ins, account management, and billing management for your customers. Akiba offers full integration with Sitelink via the web. RPS also offers AKIBA in an in-store rental payment station allowing your facility to be open 24 hours a day, 7 days a week. The Akiba Rental Payment Stations can be used with the latest in tablet computers. Offer reservations of storage units for future move in dates, allow instant move-ins via web or kiosk, manage accounts and make payments. Our responsive websites feature high-conversion designs, seamless Akiba integration and advanced SEO, tracking and reporting. Subscribe to our newsletter to stay up to date on Akiba.